I feel like my Brittainy Cherry reviews are always the same. They are, aren’t they? Yes. Because you know why? Because this girl doesn’t write a bad book. I don’t she has it in her. She is the only author I know that I have consistently loved all of the things she has wrote. I say that with 100% of my confidence. So, here I am at the end of the book and I don’t know what to say that hasn’t been said about B Cherry already. The girl can WRITE. She was born to write. She was born to do what she does and she executes it all so damn well. The characters, the secondary characters, the struggles and growth, the story line, all of it. She truly knocks my socks off. 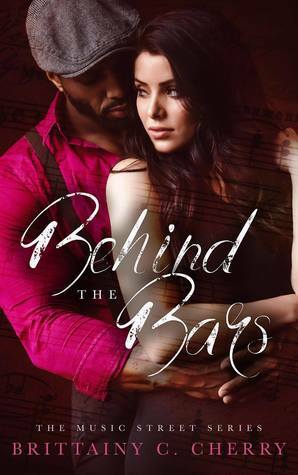 So, if you are in the mood for emotional turmoil and grappling redemption and faith and hope and all of the good things in the world, not only is Behind the Bars for you but so is like, ALL of Brittainy Cherry’s books. Seriously, take your pick. You won’t be wrong.